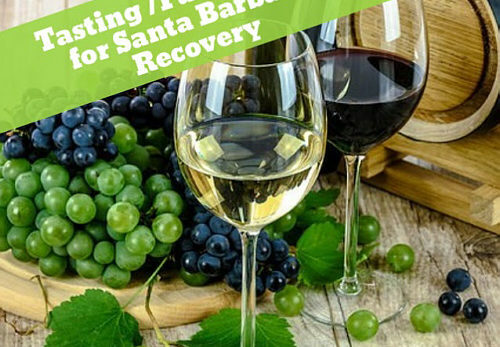 Join us as we celebrate our neighbor Santa Barbara and help them and the businesses up there recover from the Thomas Fire and the subsequent Mud Slides. Sip wine from Santa Barbara and nibble on great cheese, chocolate, nuts, and all sorts of edible treasures. Grab some Valentine’s treats, create a custom gift for that special person in your life – we’ll have basket makers standing by. There will also be someone here to speak on CERT training because knowing how to take care of yourself and your community is pretty loving. $20 suggested donation to United Way/Thomas Fire (all donations at the door go to the United Way) 10% of all sales will go to First-In Fire an organization that provides aids to Fire Fighters and First Responders. Call 323.466.7654 or email sales.fancifull.com to purchase tickets.